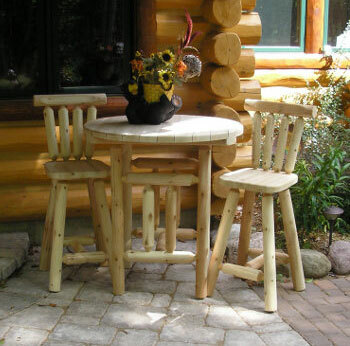 Zimmerman's Country Furniture began as a hobby and has since grown into a large enterprise of custom made, long lasting, authentic country wood furniture and outdoor pieces. 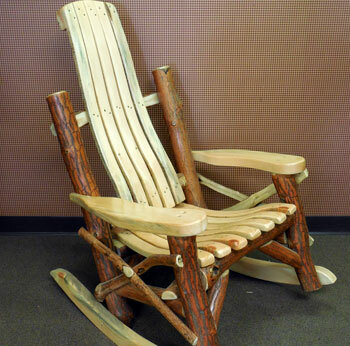 We manufacture all our furniture directly in our warehouse, and resell from stores similar to ours. 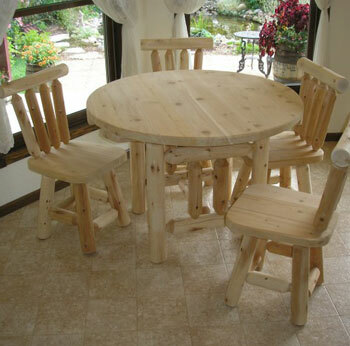 We know that quality is important and we offer furniture and accessories made from the highest quality material. Furnish your home with our selection of rustic bedroom furniture, hand crafted wooden dining room tables and chairs, and rustic living room furniture. 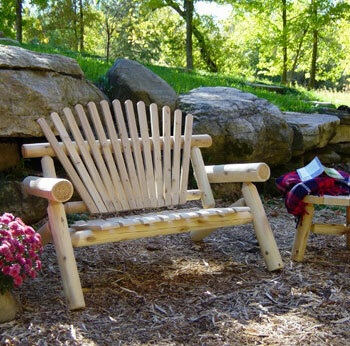 Your outdoor space can come alive with our hand-crafted swings, outdoor seating and tables; and our rockers and gliders are certain to find a space in your home to offer comfort and style. Our goal is to treat you as our top priority. 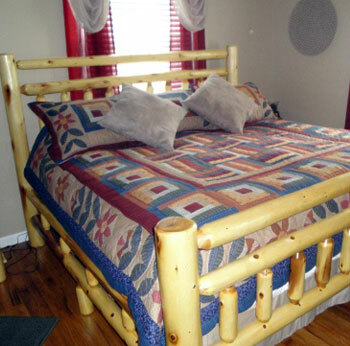 We strive for superior and excellent workmanship in all our products. We look forward to having you as part of the Zimmerman family tradition. Zimmerman Enterprise has been a family owned and operated business for over 20 years. 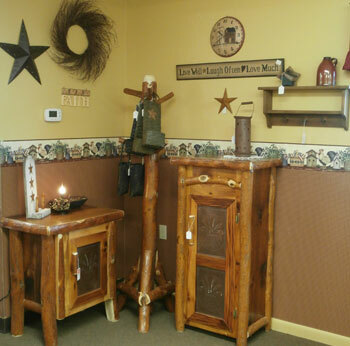 Our store is located on Rt 30, in Everett, Pa. Stop into our showroom today!